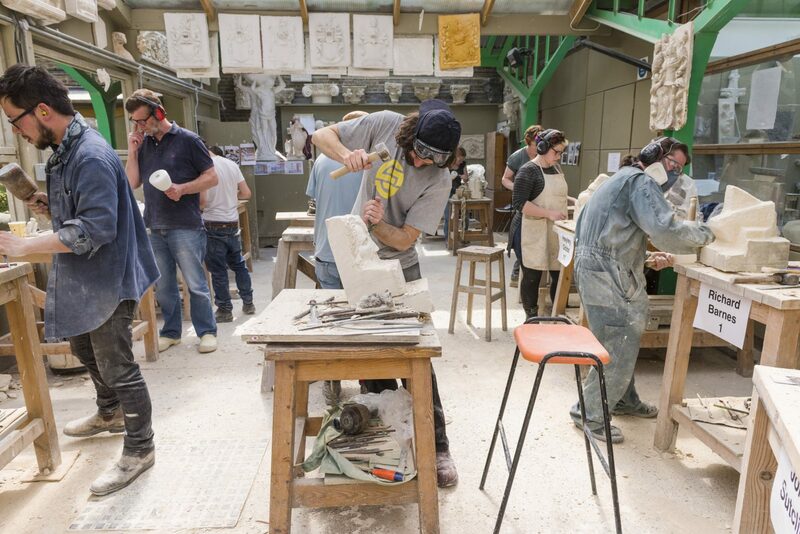 The Art School is delighted to be participating in London Craft Week for a second year. A centrepiece of the weekend will be a live carving competition, in which students have 11 hours to carve an original work on the subject ‘Overground/Underground: London Stations Past and Present’. Please click here for a programme with detailed timings.